Home > hybrid > 2016 Nissan GT-R Hybrid : 800 Horsepower : Is This Really Going to Happen? The picture has been bouncing around the internet the last couple days, first I saw it was from 7Tune, the 2016 Nissan GT-R. They say that Nissan and NISMO are going to tap into F1 KERS, and pack 800 horsepower into the next GT-R. 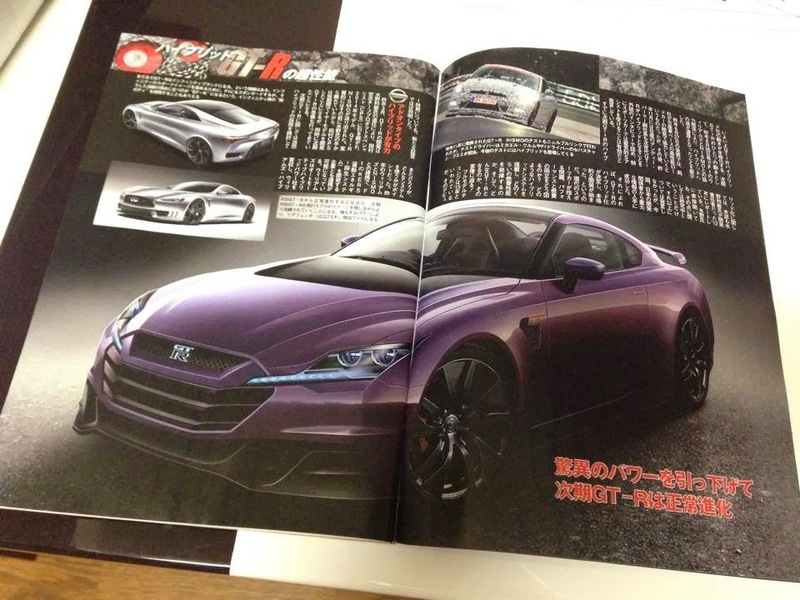 The article says this will still be on the R35 chassis, and available in Japan from 2016, meaning the US would see it as a possible 2017 model. So what thinks you? A stock 800 horsepower hybrid Nissan GT-R supercar of the likes to compete with McLaren P1, Ferrari LaFerrari, and the Porsche 918? Sounds a little too good to be true, but we might be wrong. At 800 hp, the car should nearly go 9's in the quarter, with the right tire the 0-60 time will drop, and the top speed will be up over 200 mph. The pricetag sounds low - probably $175k sounds more realistic. If you were going to do this, you would use the GT3 turbos along with the hybrid so you make up any bottom with the KERS boost. This also gives you much more range for power. You could even fit larger turbos, if they exist to give the car even more potential. Two other interesting technologies we would like to see on the GT-R, would be direct injection, and VVEL. Talk about getting complicated, but would be an awesome mix. It's going to be hybrid just like the 918 and P1, will pack a redesigned VR38DETT developing 580hp plus a regenerative hybrid system employing KERS style technology for an extra 250hp... That has been co-developed between F1 team Williams and Nismo. The car is due to be released as soon as a year for now but will be available from 2016 onward. VVEL. 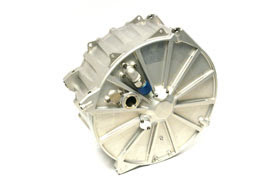 With VVEL, you don't need a throttle body. Air intake can be controlled with cam lift and timing.